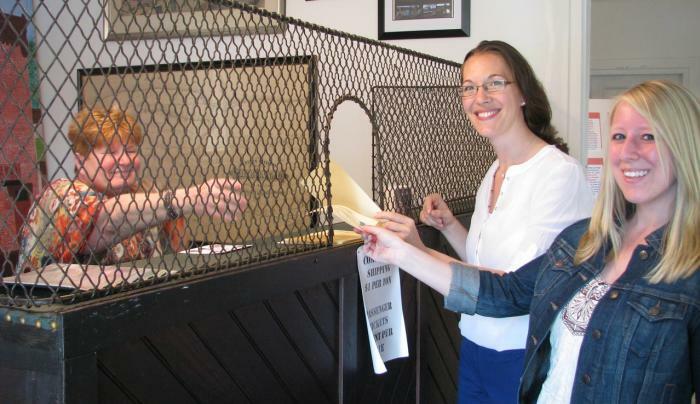 Historic Palmyra has been saving history in Palmyra, NY since 1843. The five museums of Historic Palmyra began during the Urban Renewal that covered our Nation from 1964 through 1976. As a non-profit, 501 c 3 educational institution, Historic Palmyra teaches local, county, state, and national history through its five museums. The Erie Canal Depot is located in an 1830s tenant house, which features much of its original architecture. Here, you can envision yourself as a passenger on the Erie Canal in the 1800s. You will see original artifacts used for business and travel and receive a ticket for your trip on the first boat launched in Palmyra in 1821, the Myron Holley. 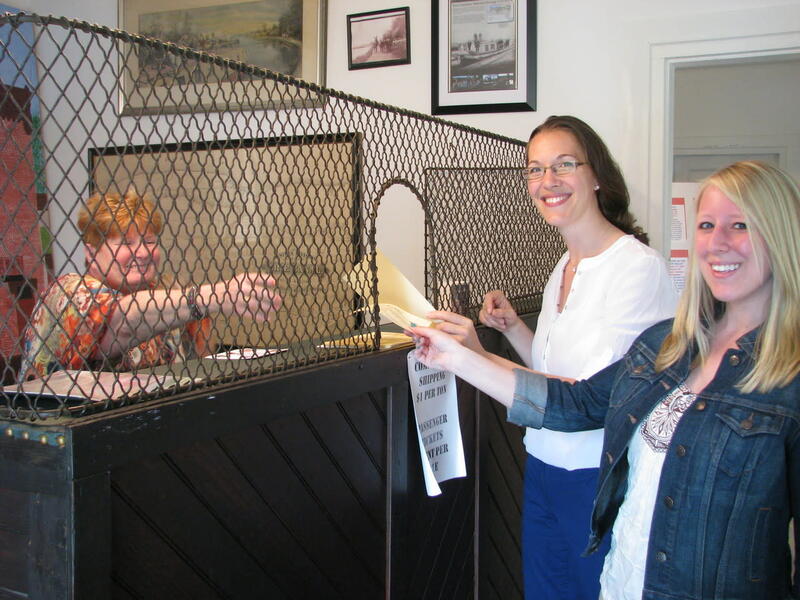 Sign the Depot’s manifest to mark your travels along with visitors from all over the world.